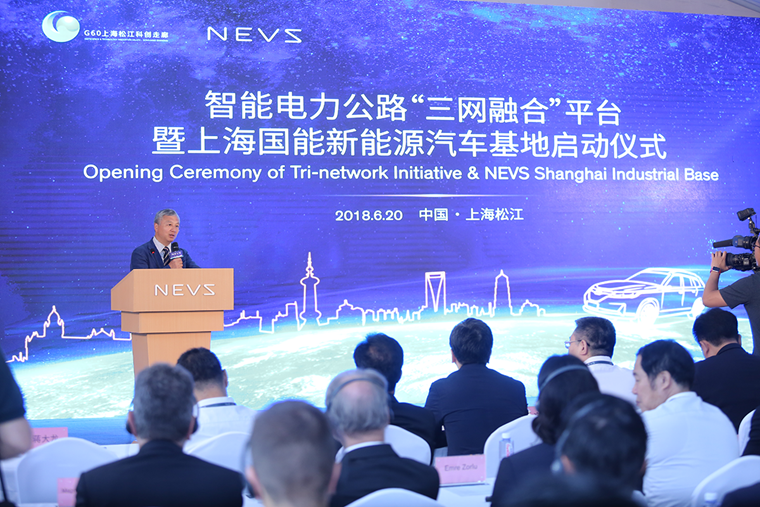 You certainly can’t accuse new car company NEVS of lacking ambition. Before it’s even made a sale in Europe, it’s already the first car maker to talk about how it wants to reduce the number of vehicles it sells. Crazy idea? Well, NEVS takes a different approach to the one we’re used to. For starters, NEVS’s car is all-electric. It might look familiar as it’s based on the Saab 9-3 that went out of production in 2010 when the Swedish company folded. 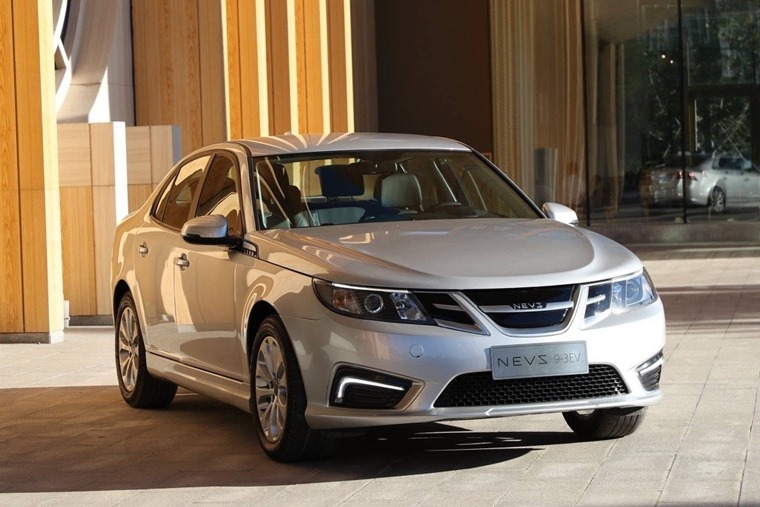 NEVS acquired the main assets of Saab and now produces cars for the Chinese market. The plan is to add Europe to that mix and there’s capacity for 50,000 cars per year at present at the factory in north-east China. So, an EV based on a compact executive car we were once familiar with is an intriguing idea, but hardly groundbreaking. Anything else that makes NEVS a stand-out company? There sure is. That plan to cut production numbers is not some idle claim but a very real plan. Sticking with the roots of Saab in Trollhättan, Sweden, NEVS is working with that city, the University of West Sweden and RISE, a research project for infomatics. Together, they will study the human element of car sharing. There’s been plenty said about car sharing and how it can help reduce vehicle numbers, pollution and congestion. What NEVS intends to do, though, is look at how people interact with the idea rather than just come up with a technical solution. Lars-Olof Johansson, a researcher from the University of West Sweden, said: “The technology exists, but we know very little about how people react on this or about people's attitudes towards self-driving cars and their relationship with car sharing services”. So, the plan is to use Trollhättan as a test bed for NEVS’ ideas by providing five EVs as part of the Sharing Economy, Smart Mobility Acceptance (SESMA) programme. The choice of a smaller city is deliberate and Trollhättan’s council is very receptive to these ideas. The main purpose of the project is to investigate and chart the existing mobility and transport habits of individuals. It will also look at their perceptions and experiences of shared self-driving transport with electric cars. This will essentially be done by two major mappings. The first is a survey of residents' transport behaviour in Trollhättan. It will be done with the help of families who will become study subjects who are tracked in their everyday lives. The second is about testing an attempted sharing of electric cars, also within families. The fact this study is looking at shared vehicles within families is a key point. One of the main concerns for many drivers when asked about a future where they share a car rather than being its sole custodian is access. If you cannot use a car when you need it, the practicalities of shared use fall apart. Within families, shared use is already a common theme where parents use a car between themselves and children also have access to the car. The logistics of sharing, therefore, are already worked out on an informal basis rather than commercial operators trying to juggle many separate individuals who don’t know one and other. Using this nuclear approach, the NEVS idea gains a lot of ground quickly and by instilling the idea of sharing a car from the very start of young drivers’ life at the wheel, it will be a much more familiar idea. This is in contrast to the current norm where most young drivers aspire to have their own car. But don’t we already share cars? This is an area where leasing can and will play an integral role as it allows far greater flexibility to those who adopt car sharing within their family circle. For example, in a family where the children can now drive themselves, the need for a car that can carry four or five adults is greatly reduced. Instead, this group of drivers may decide a smaller, more efficient vehicle makes sense and leasing allows them to make that change without the hassle of buying/selling and the cost of depreciation hitting them in the pocket as it would with a car that’s owned outright. 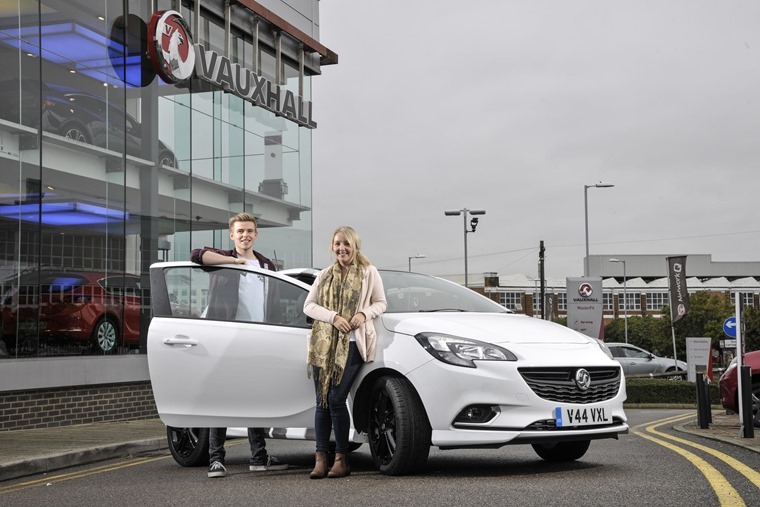 Keeping a lease deal within a family also makes it easier for the company supplying the car as it’s not trying to gauge the risks of a swathe of different users. With this model, it’s simple to know who will be using the car and when they are likely to be driving it. With the flexibility to change vehicle at relatively short notice and share it without the need for complex negotiations with users you may not know, as well as risking not being able to access the vehicle, leasing is the straightforward solution to a future like the one proposed by NEVS. There’s an elegance to this idea that is far more appealing than those put forward by other car sharing options. It’s also encouraging that NEVS is carrying out this behavioural study well in advance of trying to introduce the plan wholesale. The SESMA project will run throughout 2019 and 2020, by which time there should be sufficient information to make more accurate proposals for an intelligent, shared vehicle future that reduces car numbers by maximising each individual vehicle’s use.